Always pray fervently before opening the Word of God, asking for God’s wisdom and inspiration of Holy Spirit! Always consider the context of the unit, chapter, and book when interpreting a text. The meaning of each verse must agree with the theme of the unit, chapter, and book, as well as the overall teaching of the Bible. When interpreting a passage or verse, make sure to study each sentence grammatically to get the correct meaning. Pay special attention to gramatical tenses and the verbs as they deal with actions. Make sure to get the meaning of each text as intended by the Bible writer or inspired speaker before making application. 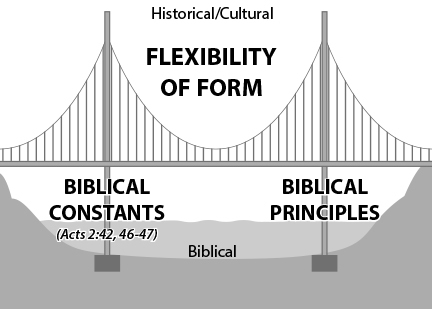 This is called bridge-building and is important in giving Bible studies. Difficult texts must be interpreted in the light of the clear teachings of the whole Bible. Therefore, study all that Scripture teaches on a given subject before coming to a conclusion on any single verse. Since Jesus spoke and the Bible writers wrote primarily for the people of their day, always consider the historical, geographical, and cultural setting of the passage you are studying. The New Testament must be interpreted in the light of the Old Testament and vice versa. The Old Testament is promise and the New Testament is fulfillment. Both complement each other. Studying the Bible always ask important questions such as why, when, what, who, where. Avoid skipping over difficult Bible texts. 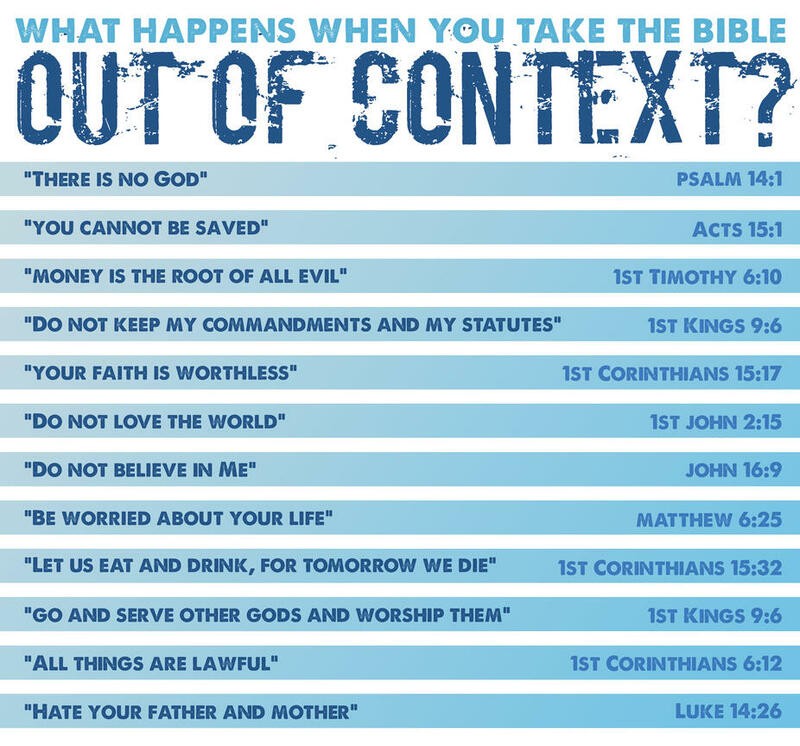 Pray, repeatedly read the context, use concordance compering passages that deal with the same words and topics. Do not go an easy way, and use commentaries only after Holy Spirit inspires you with some ideas with regards to a difficult passage. 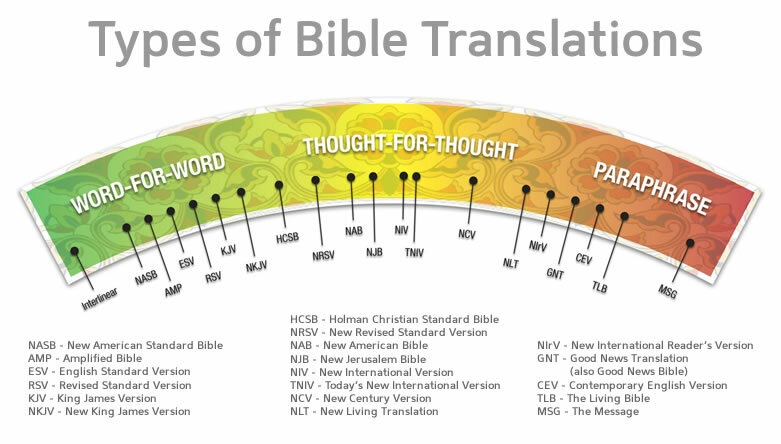 For accuracy, use the best translations (such as the New Americn Standard Bible) and compare them with each other. 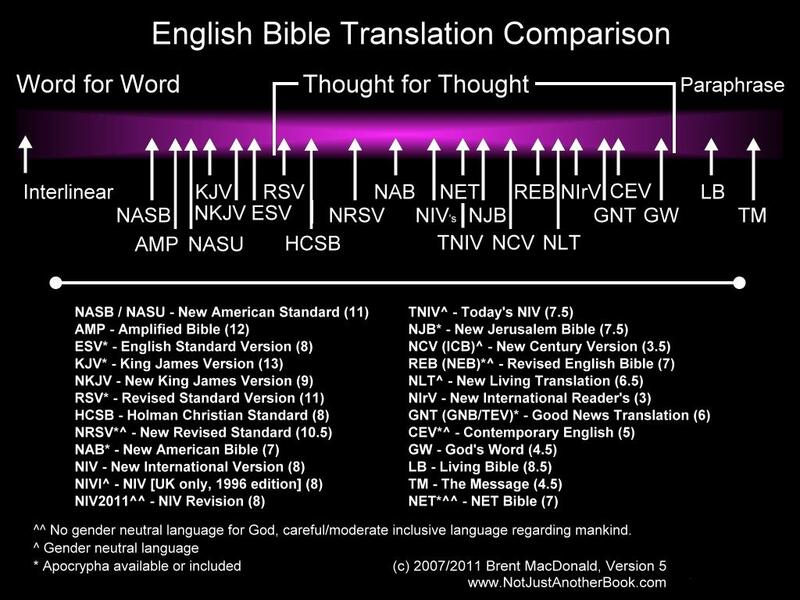 For example, for the comparission of a chosen Bible verse you can use a few literal translations such as NASB, KJV, and ESV, and compare them with a dynamic translation (easier to understand) such as NIV, and one or two paraphrases (PMT, Message, etc.). However, remember to be careful with especially paraphrases as sometimes they may distort the true meaning. For this reason rely on the literal translations. Remember that there is no perfect translation or commentary and that only Holy Spirit can protect you from false interpretation of the Bible text. 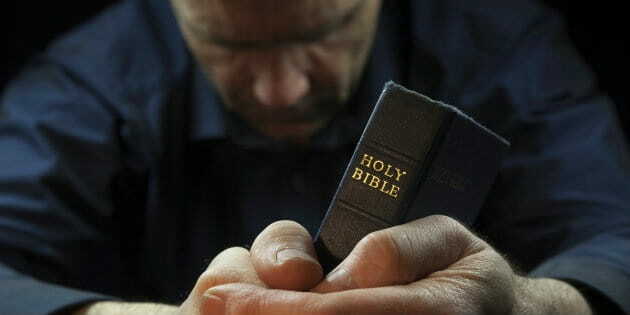 Therefore, fervent prayer shoud always be the priority and procede every study of the Word of God.